Before I start on the topic of interest Reits, have it ever occurred to you that you might have thought you are very knowledgeable in one subject, because you spend lots of time reading books, newspaper, magazines, blogs etc. It is common to see that information although abundant is often fragmented in a lengthy text. And when you are required to explain what you read to your families or friends, you either have tough time recalling or information reappear in bits and pieces. Undoubtedly, reading acquires knowledge. But knowledge is only most efficiently absorbed when it is organize properly. Even after organization, the knowledge must be intelligently directed through practical plans of action to release its potential. Read an excellent article on the Business Times last week on Real Estate Investment Trusts (Reits). It says and we know one of the most common reasons to invest in Reits or Business Trusts is for the dividend return. However there are many other reasons for selecting a Reits beyond its dividend yield. Earlier I talked about organizing knowledge. 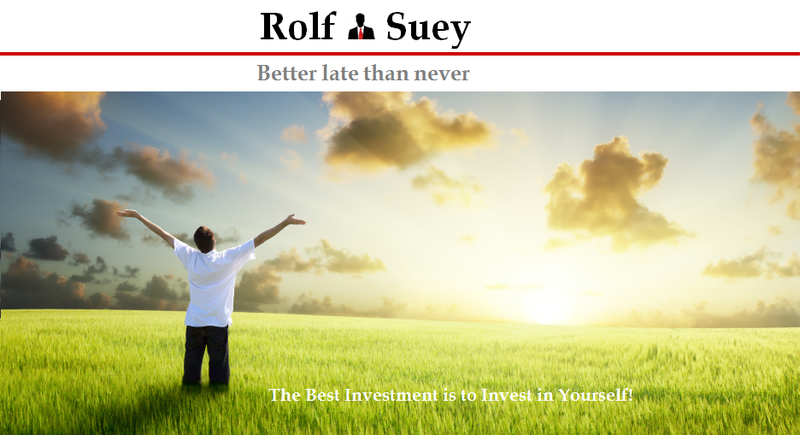 Like many previous occasions, I will organize what I read, summarize it and reproduce in my blogs sweetened with Rolf Suey’s flavor with practical examples. In this way, I hope that my reader will be able to absorb and digest the required knowledge faster. Enough said, now let’s examine the major criteria in picking the right Reits in your investment. Strong sponsor adds credibility to the Reits. E.g. Capital Malls & Mapletree related Reits are backed by their parents who are owned by Temasek Holdings - sovereign wealth fund of Singapore. It also potentially offers pipeline of assets to acquire. E.g. Fraser Centrepoint Trust recent acquisition of Changi Point from its parent Fraser Centrepoint Ltd.
A strong sponsor track record is important for new Reit IPO that does not have listing track records. Business Exposure of Reits is important. Invest in Reits with healthy supply and demand dynamics. Reits with sub-urban malls having good locations near train stations have healthy dynamics because no matter how bad the economy, people still need to eat and shop near where they stay. Fraser Centrepoint Trust and Croesus Retail Trust (Japan) are two examples. Good specifications of location, tenant mix with diversified range of industries also suggest less over-reliance on any single tenant/or industry. Geographical diversification also reinforced earlier point. In addition it enable growth outside Singapore scarce land, although it could also carry additional risks especially if there is a lack of knowledge on the overseas markets concerned. E.g. Suntec Reit had ventured into Australia Sydney with A-Grade commercial building “177-199 Pacific Highway” acquisition end last year. The property is 100% pre-committed by Leighton Group target completion in early 2016. 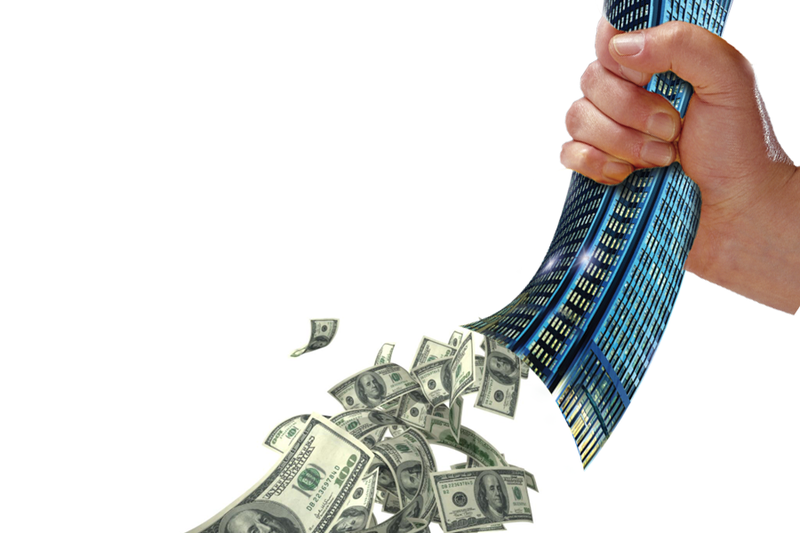 Highly geared Reits tend to raise equity financing (dilutive) to fund acquisitions. Lower leverage Reits provide more debt headroom for accretive acquisitions when opportunities arise. Reits gearing limit is 35%. This can be raised to 60% if the Reits obtains, discloses and maintains a credit rating from rating agencies. Today most S-Reits gearing are well below 40% which is still reasonably healthy. Trusts has no cap on borrowings and may set their own limits. However some trusts like Croesus Retail Trust has promised 100% payout for the first two years after IPO. Highly geared Reits may face higher cost of financing in a rising interest rate environment, especially those who has not hedge their interest rate. Better to consider Reits who refinance their expiring loans with a longer-term debt and replacing variable rate loans with a higher proportion of fixed rate debt. Most S-Reits have completed the bulk of their refinancing for this year in view of the rising interest rate environment. Upward revaluation due to improved economic situation of Reits may also reduce gearing, providing more headroom for debts going looking forward. Vice Versa is also true. NAV, while not directly having bearing on unit holders’ return it gives good sense of under or over-valuation of a REIT when compare against its price. If NAV > Price, it represents a premium to buy (over-value). If NAV < Price, it represents a discount to buy (under-value). We must also note that valuation of the Reits may change over time subject to economic factors. Therefore the ability of the Reits to have upside valuation is normally more attractive. E.g. in China Beijing, office space is under-supply in the next 4 years, Mapletree Greater China Commercial Reit Gateway Plaza will stand to be benefit from this trend. With Mapletree “financial muscles” it is also unlikely that it will only own one asset in Beijing indicating further growth possibilities. Since NAV do vary and it is more helpful to look for divergence of REIT’s price from its NAV and compare it with historical average. A Mean reversion should occur over time. Ability to pay a regular and stable dividend especially during financial crisis is an indication of a resilient company. For Reits, often reinvested dividends comprise the bulk of returns, compared to capital appreciation itself. It is worthy to note that Reits must distribute min. 90% of income for tax purposes, while Trusts have no requirement to distribute, but trust may pledge to distribute a certain percentage of income as dividends. E.g. Croesus Retail Trust pledges 100% distribution for first 2 years after IPO last year.